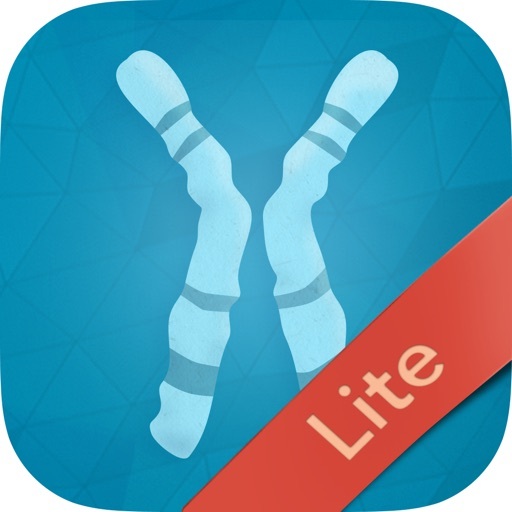 TRAINING KARYOTYPES is an app designed for professionals and students interested in cytogenetic analyses who wish to learn and improve how to perform human karyotypes. 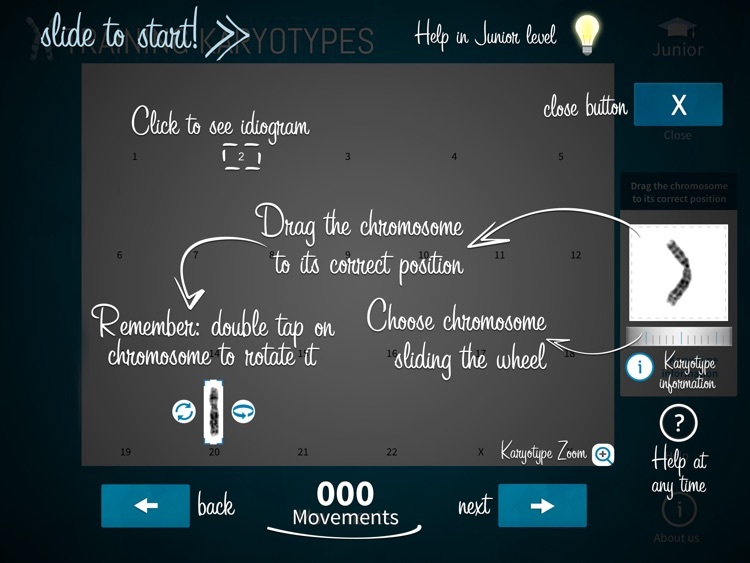 TRAINING KARYOTYPES offers a unique learning environment to perform karyotypes using authentic human chromosomes. 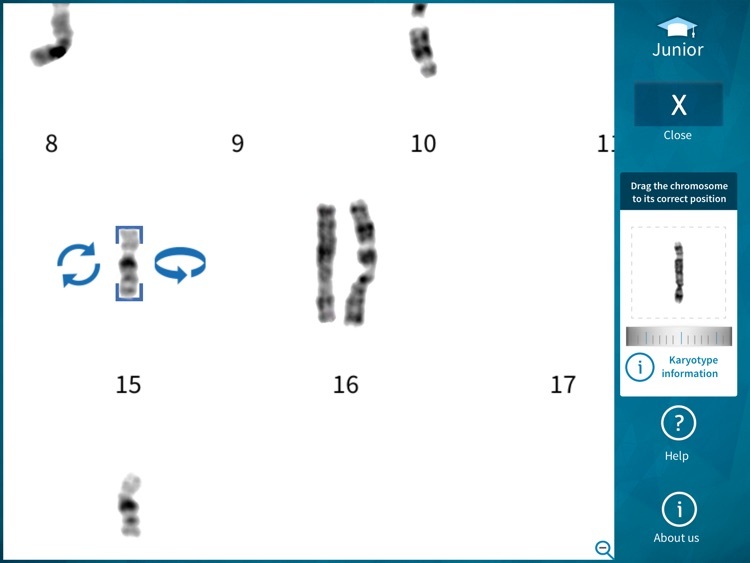 Users can identify the chromosomal abnormalities and write the chromosome constitution formula. You can work at any time and place. 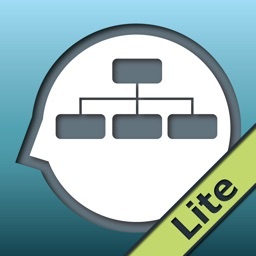 Three levels of difficulty have been established for the users: Junior, Senior, and Consultant. You will be asked to locate each chromosome in its correct position, identify errors and write the chromosome constitution. 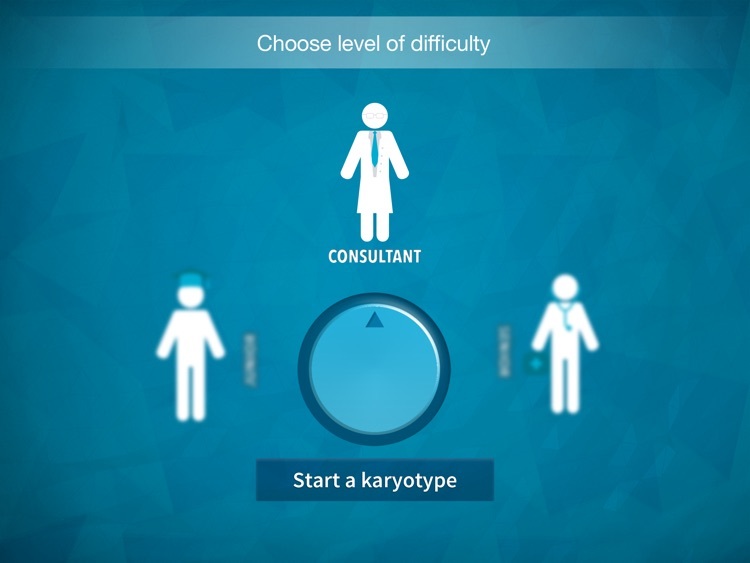 Help will be available depending on the level of difficulty you have selected. 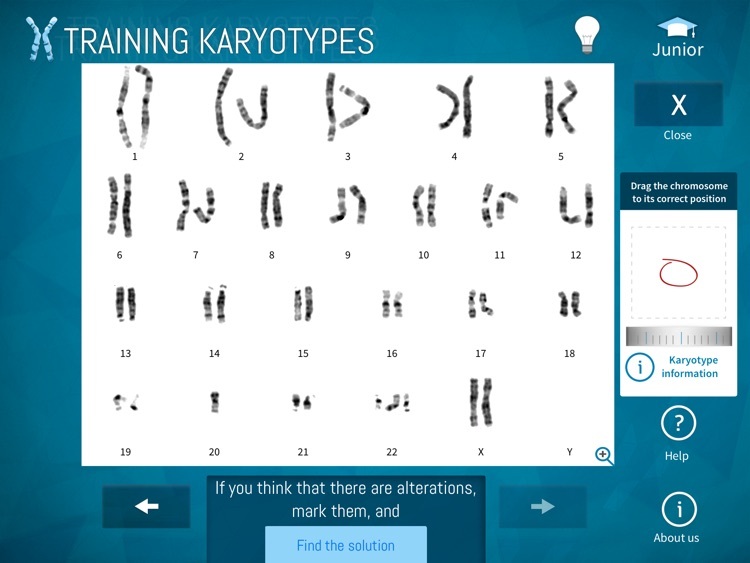 Analyze and learn from your best and worst karyotypes, increasing your knowledge with the full version. •	269 karyotypes with chromosomal abnormalities. 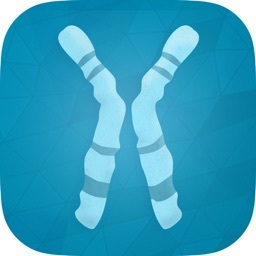 •	Review of your completed and not completed karyotypes. 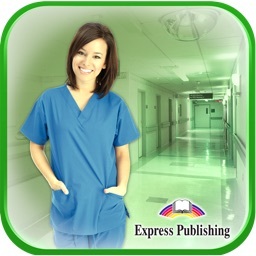 •	Personalized statistics and graphs. 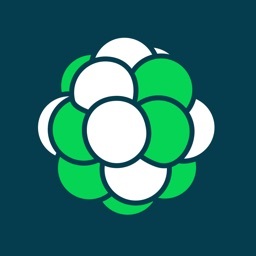 •	Printing karyotypes from your device. HOSPITAL SANT JOAN DE DÉU (HSJD) is a leading children’s and maternity care hospital, located in Barcelona. With more than 125 years of history, HSJD is a highly specialized center, where the woman, the kid and the youngster are at the center of our care services. 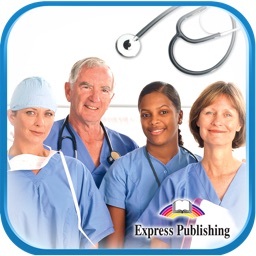 Our mission is to provide integral care for patients, combining the essential human aspects of medical attention with the latest scientific advances. 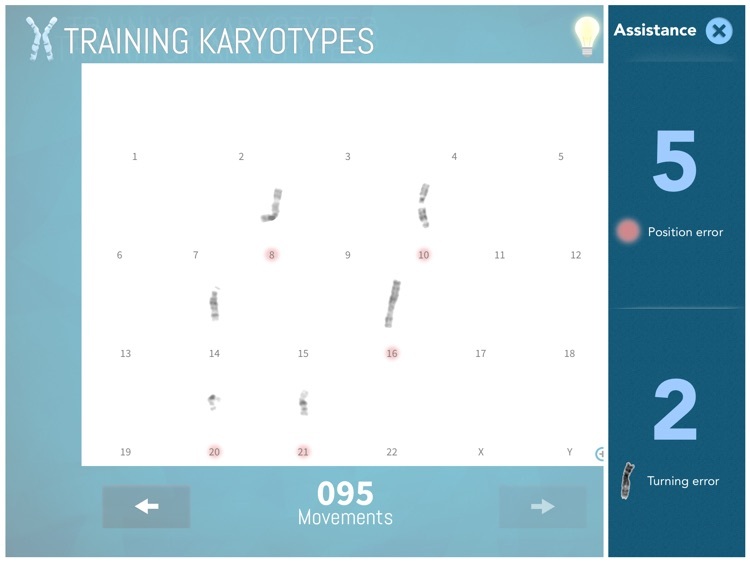 A team of 4 of our professionals has developed the first app in the world with real human karyotypes: Isabel Plensa Nebot, Esther Gean Molins, M. del Mar Pérez Iribarne, Gemma Gelabert Colomé.